The book deals with events which are deemed to merit consideration in a general survey of the history of the country, and it remains, as far as it is possible to make it, a connected and consecutive account from the earliest times down to the present day. by Sir Valentine Chirol - Macmillan and Co. 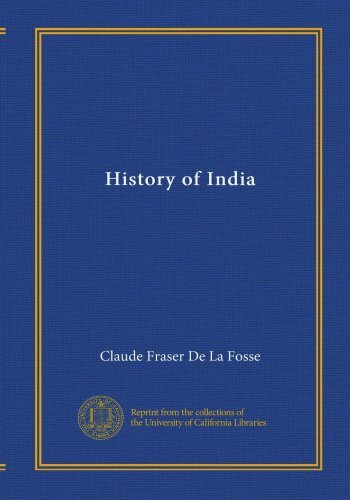 Early 20th Century India according to the British diplomat, journalist and historian: the clash of two civilisations, the enduring power of Hinduism, British rule under the east India company, the emergence of mr. Gandhi, Indian parliament, etc. by William Eleroy Curtis - Fleming H. Revell Co.